One of the best things about being a pioneer is being able to put down real roots. In a spot that’s all your own. 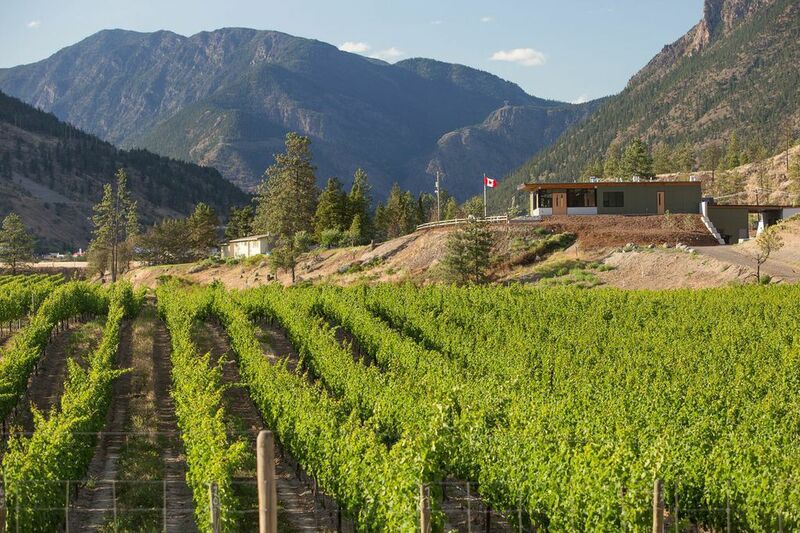 Lillooet’s Fort Berens Estate Winery has literally done that, with over 20 acres of award-winning grapes, but in September 2014 Fort Berens cemented their claim as pioneers in BC’s newest wine region by opening a new winery building and tasting room. 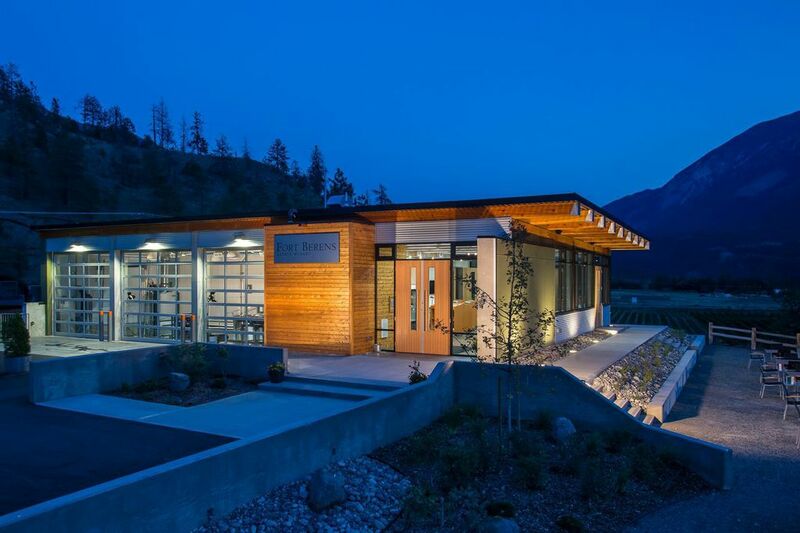 The newest winery building at Fort Berens Estate Winery in Lillooet. Photo by Brad Kasselman, coastphoto.com. The parallels to de Bruin’s own story are hard to miss. In 2008 he and partner Heleen Pannekoek arrived in Canada with dreams of opening a small family vineyard. Eventually they were pointed towards Lillooet, a promising-but-untested grape growing area with a hot, arid climate and plenty of water thanks to the mighty Fraser River that flows through town. Photo by Brad Kasselman, coastphoto.com. But they took the chance and it worked. 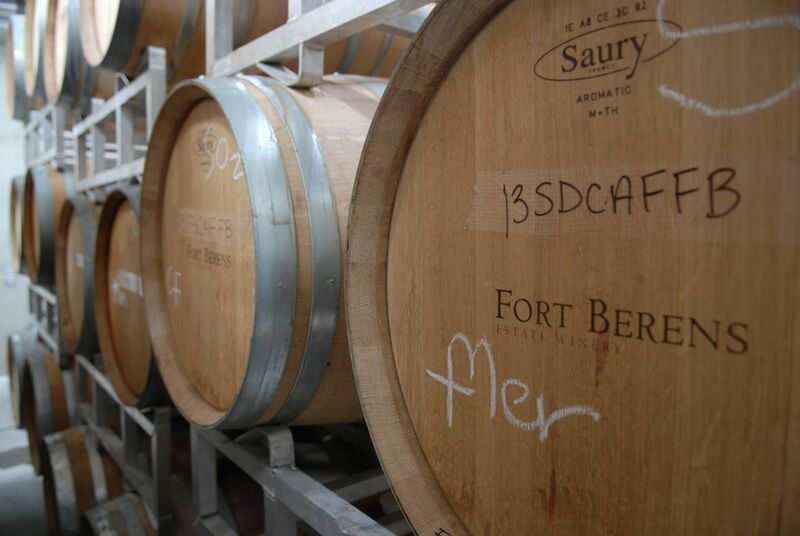 Fort Berens sold just 170 cases in 2009, their first year. This season they plan to produce 6,000 cases and 2014 is the first year they will produce wine using all their own estate grapes, totally on their property and with their own full-time winemaker. Fort Berens wines have already claimed numerous awards including a Lieutenant Governors Award for Excellence in BC Wines. Autumn in the mountains it means snowfall and good times ahead but it also heralds the release of Fort Beren’s next batch of reds. The Mountain Life team might just have to trail blaze a path up to Lillooet for a taste and a look at the new Fort.